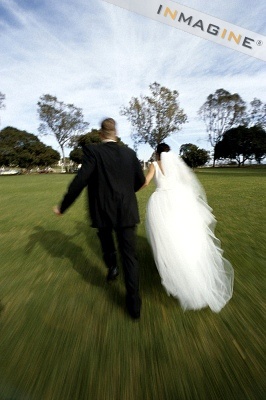 Is falling in ‘Love’ once-a-lifetime feeling? 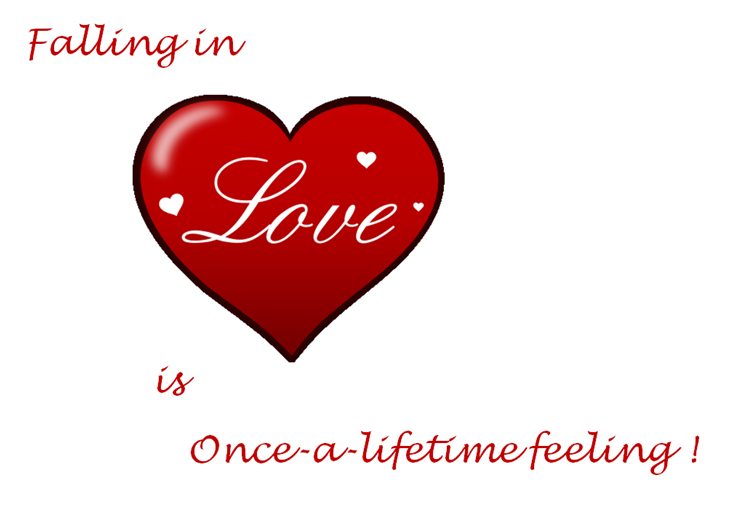 Undoubtedly, ‘Falling in Love is once-a-lifetime feeling’. I am here to pen down my thoughts on this topic; if my thoughts hurt someone unknowingly then PS: I am sorry. ‘Love’ the four-letter word that spells magic on humans to live their life for someone special in their life, to feel someone’s feel, to think of someone, and to fall in love with someone madly. 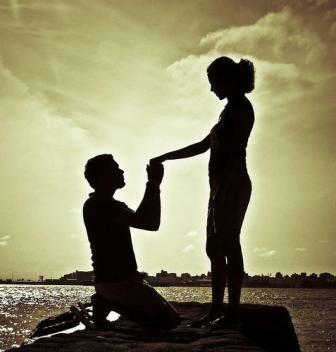 * The moment you fall in ‘Love’, went on your knees to propose your love, the moment you were proposed by someone special, the moment you first kissed someone special or when butterflies filled your stomach while uttering the phrase, ‘I Love U’ are priceless. You cannot afford to buy those sweet moments and they can be felt only once in your lifetime. If it repeats, you won’t feel the same zeal in it. * People run away from home or fight their parents, blood relations to live with someone special in their life. What is the reason behind it? ‘Love’ because it is once-a-lifetime feeling. Previous PostPrevious ! The Haiku Challenge ! 28 days – 28 Haikus ! Day 17 – Ravel ! Next PostNext ! The Haiku Challenge ! 28 days – 28 Haikus ! Day 18 – Fisherman !